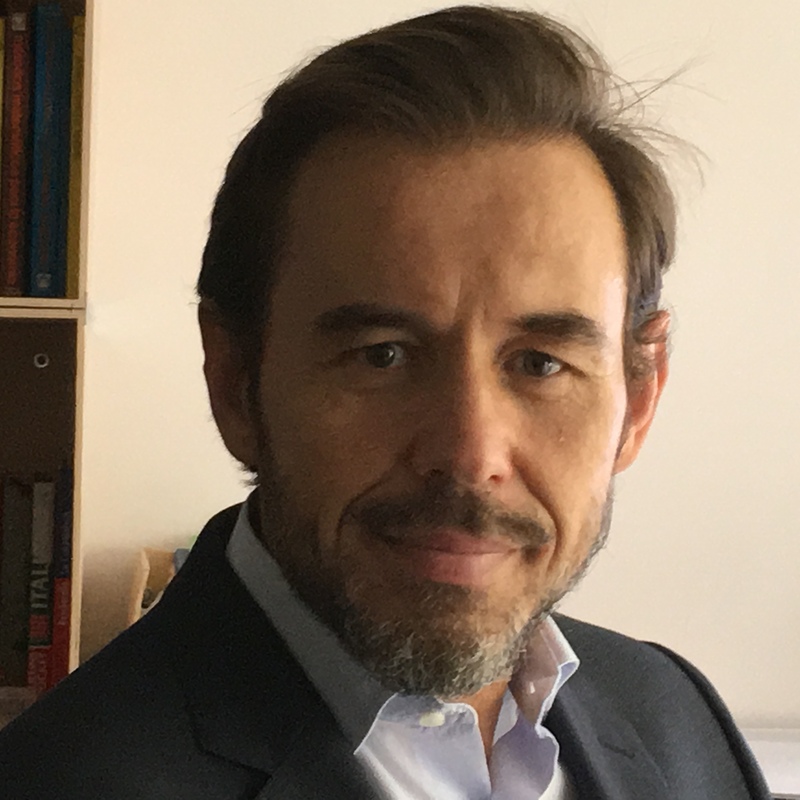 Mr. Óscar Perelli del Amo is Bachelor in Economics by Complutense University of Madrid and Master in Economic Analysis and Public Sector by the Spanish Ministry of Economics. Since 2002 is Manager of Research in Exceltur, “Alliance for Tourism Excellence” a lobby group formed by 25 of the most important Spanish tourist companies. Responsible for all the studies carried out by Exceltur, specifically Tourism Competitiveness Monitors applied to Spanish Regions (MoniTUR) and Cities (UrbanTUR), Tourism Quarterly Conjuncture Reports (Tourism Perspectives), Tourism Satellite Accounts (Impactur), Barometer of economic Impact of the 100 most important Spanish tourism destinations and some other different studies on tourism and urban planning. Former partner of Analistas Financieros Internacionales from 1995 to 2002, Mr. Perelli has been Member of Tourism Knowledge and Statistics Experts Committee of Spanish Tourism Strategic Plan “Horizonte 2020”, and awarded with the National Urban Planning Award as the team leader of Tourism in the Menorca Territorial Plan. Since 1997, he teaches Spanish Economy in the Complutense University of Madrid. Mr. Perelli has also participated in several summits and conferences as a keynote-speaker on Tourism related issues and has written various articles in academic journals.